This film opens on September 18th. Tickets are now on sale. 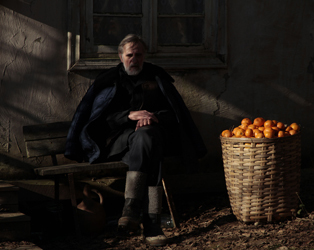 The first Estonian film to be nominated for the Academy Award for Best Foreign Language Film, Zaza Urushadze’s Tangerines is set in 1992, during the War in Abkhazia, a territory which resisted Georgia’s claim of authority, and in which there were a number of Estonian settlers. 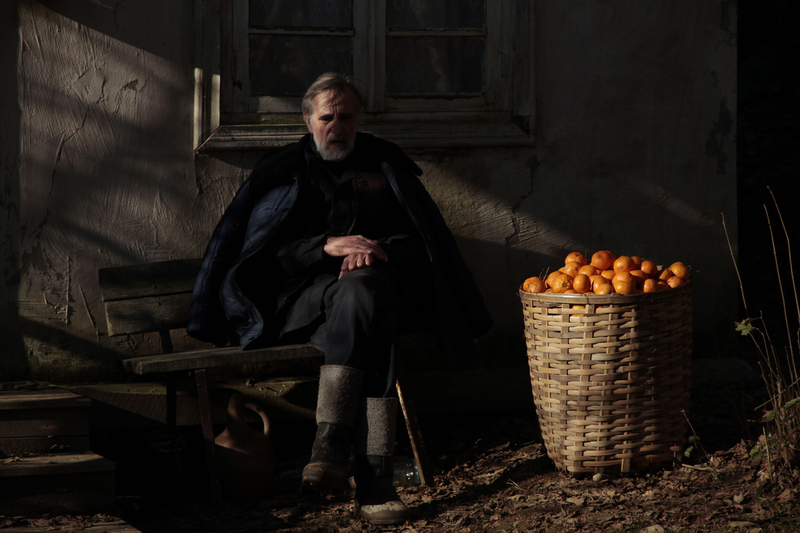 Two of these, Ivo (Lembit Ulfsak) and neighbour Margus (Elmo Nüganen), are among the few such who have stayed in the area, in order to harvest the season’s crop of tangerines. Following a skirmish on his doorstep, Ivo takes in a wounded soldier from each side.